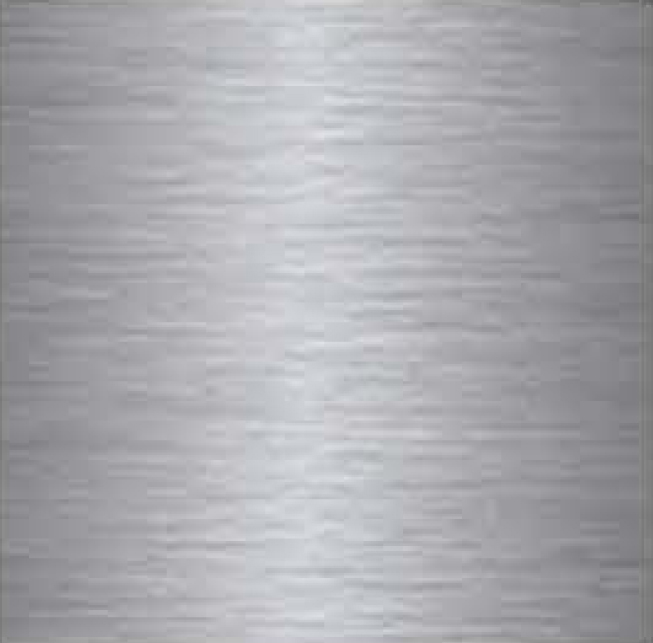 Capital Cooking has perfected the form and function of stainless steel gas ranges. 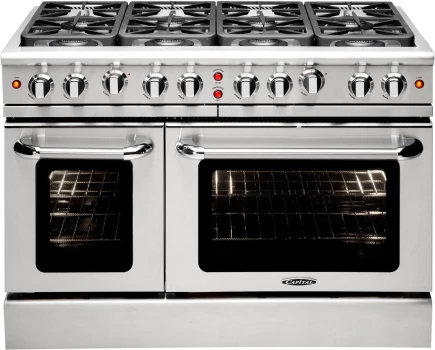 The Precision 48” Gas Range features the ultimate in performance and control with proven durability, featuring eight sealed burners that offer precise control from the highest highs to the lowest lows and a large-capacity gas convection oven with infrared broiler that sears quickly and evenly. Gas Connections: Primary Oven Dimensions: 27" W x 15" H x 21"
Companion Oven Dimensions: 15" W x 15" H x 21"